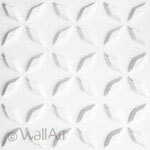 Are u into French influences in your interior? 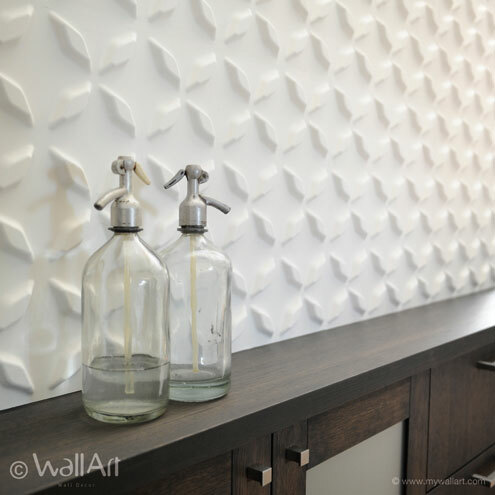 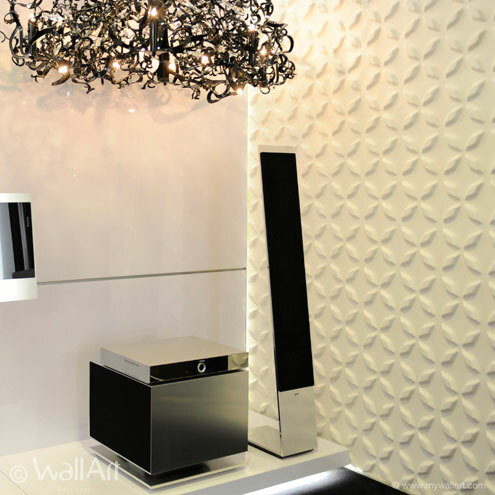 Then you must be a fan of our 3d-wallpanels design Saiphs. 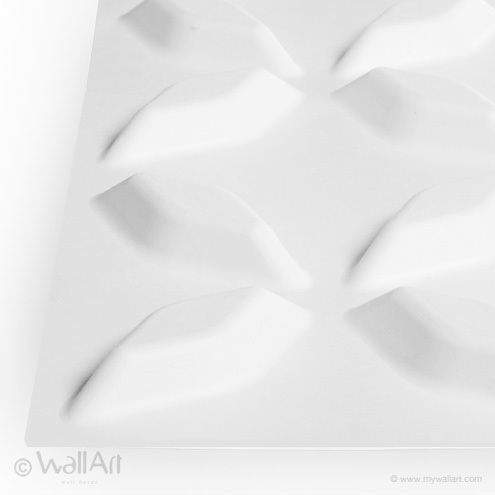 The 3d wall decor designs creates a guaranteed highlight to every wall! 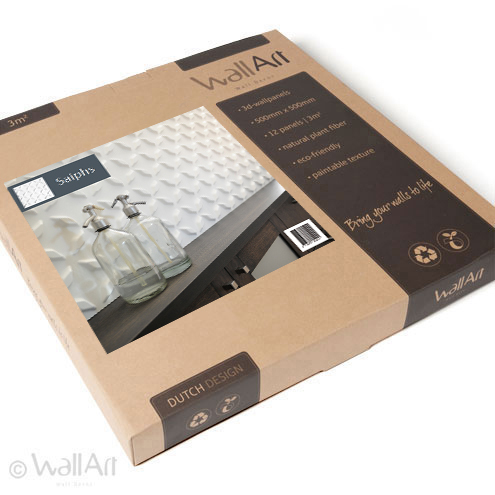 A single WallArt commercial packaging contains 12 pieces of 3d-wall-panels or 3d wall covering which covers a total of 3 square meters of wall. 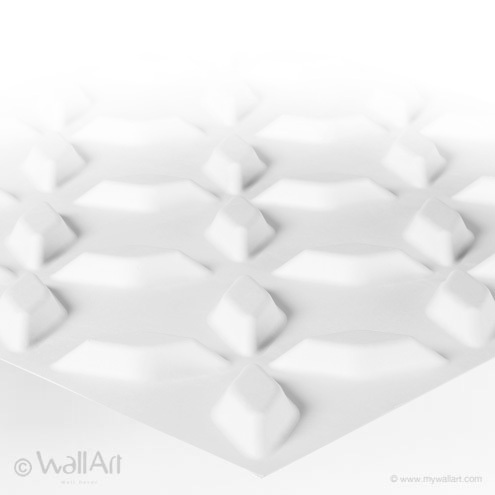 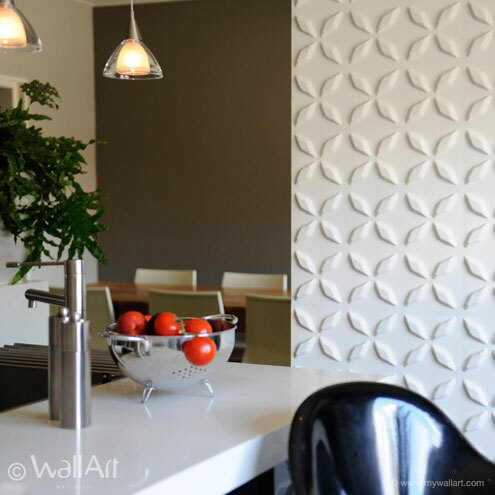 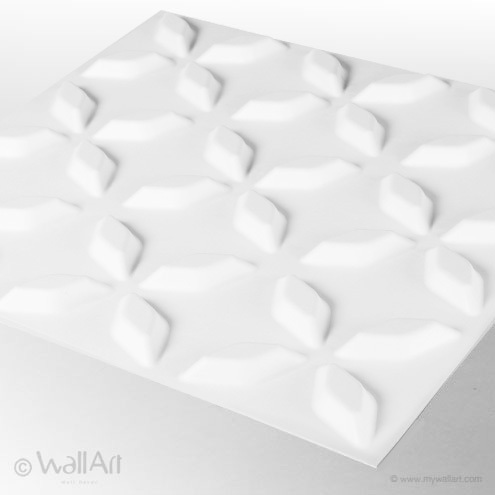 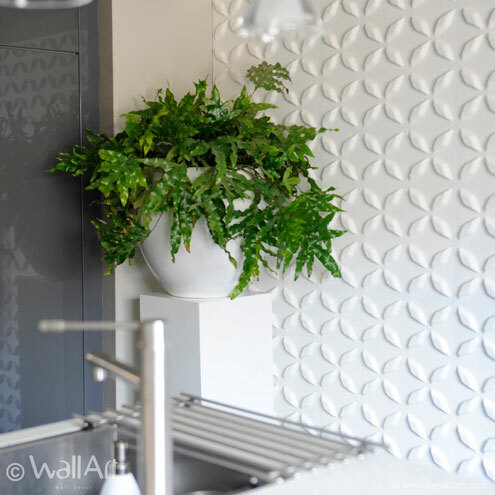 Our 3d-wall panels have a size of 50X50 centimeter and they are easily installed.